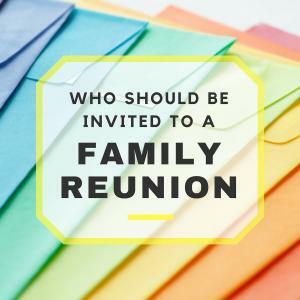 Who all do you invite to your family reunion? 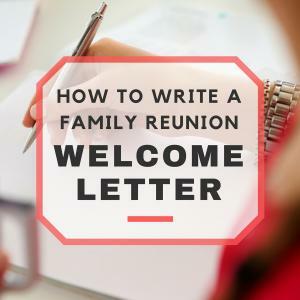 Your family, of course! 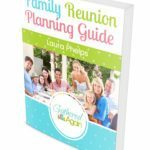 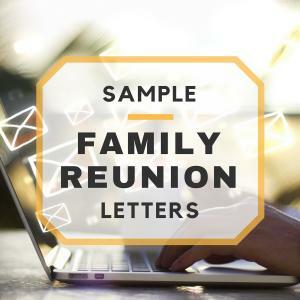 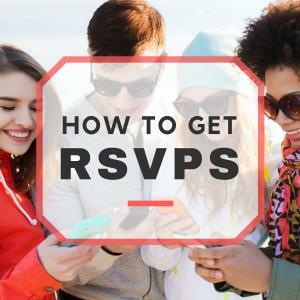 Depending on how big your family reunion budget is will determine just how far … [Read more...] about Who Should I Invite to Our Family Reunion?